Dust off that Discman, we are throwing it back to the 90s! The 90s was the most diverse decade in music, we had teen pop, dance-pop bangers, grunge anthems and the baddest gangsta hip-hop all at the same time! Ultimate 90s Playlist delivers 100 glorious hits that came out of this great decade. 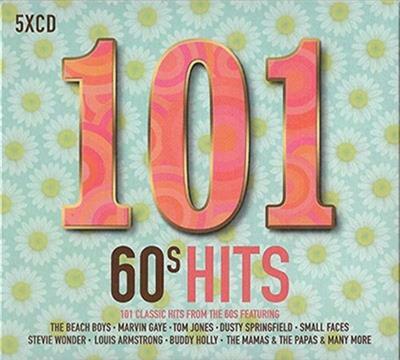 This amazing 5CD 100 track compilation contains a carefully chosen selection of the biggest and most beautiful love songs from the 1950s right through to the 2000s performed by some of the world's best loved artists. Including the soulful sound of Barry White's "Just The Way You Are", the reggae love song classic "Everything I Own" by Ken Boothe, the ultimate soft rock ballad "Love Hurts" by Nazareth through to Boyz II Men's R&B tinged "I'll Make Love To You". 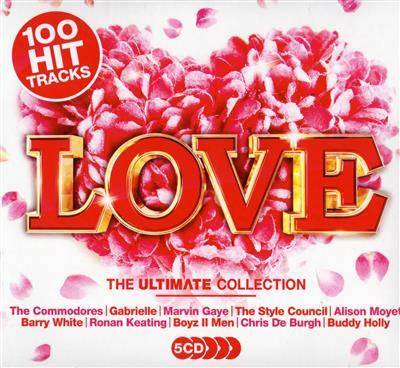 The Ultimate Collection: Love really is the perfect gift for that special person in your life that is guaranteed to set the mood on Valentines Day. 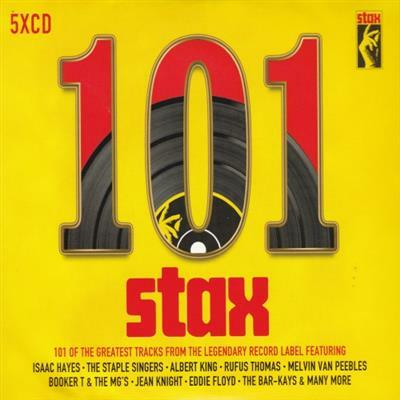 Spectrum Presents 101 Stax Records [5CD] contains the defining tracks of the decade and features some of the biggest hits from artists including Isaac Hayes, Booker T & The MG's, Linda Lyndell, The Bar-Kays, Rufus Thomas, Jr., Melvin Van Peebles and many more. Housed in slick digipaks containing 5 discs packed full of your favourite hits. 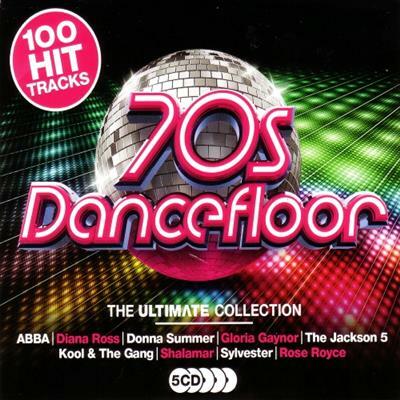 100 Hits: Boogie Nights offers the Ultimate Collection of Classic Disco. The biggest hits from McFadden & Whitehead, Aretha Franklin, Boney M, The O'Jays and many more. Thunder in My Heart is a song recorded by Leo Sayer for the album Thunder in My Heart, and originally released as a single. Use It Up and Wear It Out is a song by Odyssey that was released as a single in 1980. Sunlight is a June jazz-funk, fusion album by keyboardist Herbie Hancock.